BurnBright: Igniting Human Potential – [BurnBright Review] Coschedule helps your content SHINE! 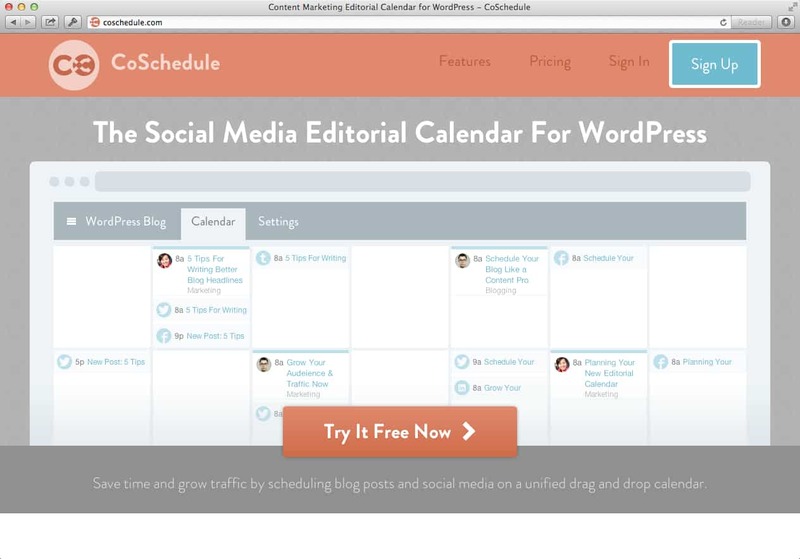 [BurnBright Review] Coschedule helps your content SHINE! Comments Off on [BurnBright Review] Coschedule helps your content SHINE! We all know that to be active in the world of business today, it is not merely about developing and marketing the best products and services, but it is also about the story that we create in order to communicate the value of those products and services. For a couple of years I and many of my entrepreneurial colleagues have struggled with ways of sharing content in a way that was holistic and integrated as well as efficient. Co-schedule is a content scheduling service that brings the heat, especially if you are someone who is managing multiple initiatives that need to be created as posts and then communicated across multiple channels with a variety of audiences. I get a FULL view of what I am up to at any given moment so I can plan ahead. I can move launch dates forward or back, as well as see how my multiple initiatives dance and work with one another. It integrates my many social channels so I can truly craft a story arc around my communication. Timing is everything, especially when it comes to sharing your content. Each platform has different rules of engagement and by timing my communication when my audience is most apt to see it, I can make a bigger difference in their lives. Coschedule allows me to time each post/update at the exact time I desire. I love the price: you don’t have to pay an arm and a leg to become more efficient with your business. You don’t have to be in the online game long enough to know that EVERTHING eventually adds up – a hosting site here, an email marketing platform there. Once you add webinars and other service platforms, you can be running a pretty expensive online empire. CoSchedule at the price is a worthy investment, because if you plan your communication properly, you WILL generate a profit. If you are looking for a solution to solve your content woes while allowing you become a more empowered content creator, then CoSchedule is for you. Take my word for it. Try the test drive and let me know what you think!